Several simple properties have made PVC invaluable as one of the key plastics used in modern day packaging to protect and preserve products. Also recognized as a thermoplastic material that can be highly manipulated with the application of heat, it is ideal for a wide range of manufactured applications. PVC itself has a high hardness structure but it can be made more flexible and soft by adding plasticizers. 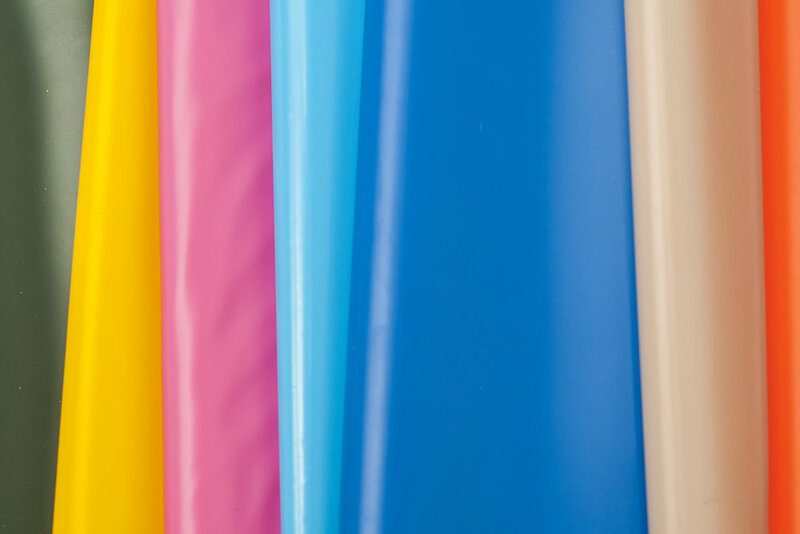 At TEMBO we manufacture PVC film for a variety of applications and specialize in offering high quality PVC film set to professional industry standards. Depending on the customers’ preferences, we are able to manufacture special types of films, adjusted to the particular needs as regards their thickness, hardness, width and any other properties required.